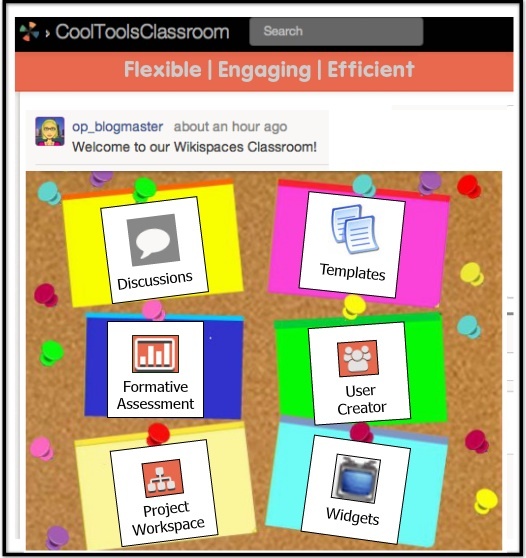 Wikispaces Classroom is a flexible tool that has many useful features for designing and implementing technology powered learning experiences to support all learners. This online learning platform and virtual classroom is free, efficient, and built to support teaching and learning. Wikispaces is well-suited for engaging students in creativity, collaboration, communication and critical thinking. Launched last spring, Wikispaces classroom was designed to streamline classroom management and engage students in learning through the use of private social networking tools that are limited to members of a wiki classroom. There is a newsfeed, a projects calendar and a newly designed discussion area to encourage communication and collaboration about learning. Discussions can be monitored for student engagement in real time through the Assessment tab. This immediate feedback for teachers can be useful for providing students with on the spot interventions and challenges. Designed for classroom use, the Projects feature provides designated workspace for project-based teamwork. With the push a button, teachers have the ability to set up a project, assign students to teams, and monitor engagement within each team space as a means of formative assessment. Projects can be differentiated for teams, since the teacher has the ability to manage and monitor the project workspace at all levels. A simple widget lets wiki members embed Web 2.0 tools into any page to provide students with flexible means of engagement. Just pop the embed code from an online tool right into a wiki widget and bring the learning right to the student page. Students can create projects, explore projects created by their peers, and engage in discussions about the learning, 24/7. 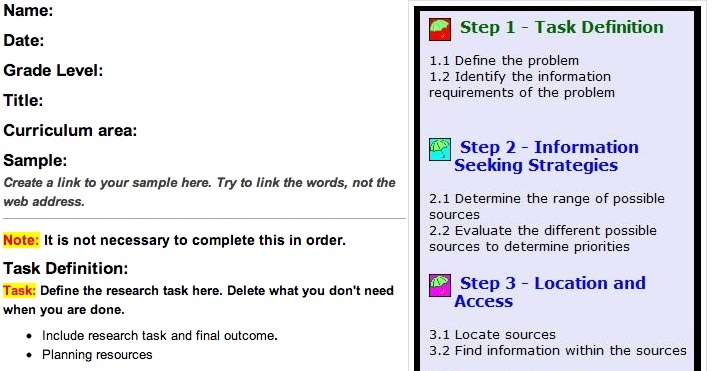 A wiki template is like a virtual copy machine that can be used to provide students with consistent formatting options, prompts, and directions for a project. Templates save time and they can be extremely useful for guiding the learning. Students do not need email accounts to join a classroom wiki. 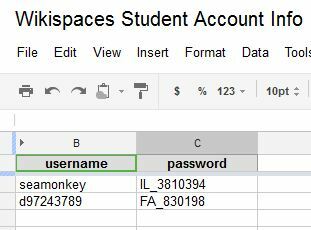 Teachers can upload a simple spreadsheet to add users instantly. Teachers can monitor student account activity and provide them with guidance to help them follow develop digital citizenship skills. I am wild about Wikispaces because it provides teachers with a flexible tool to help students become engaged in learning and it supports the development of collaborative skills necessary for them to succeed in school and beyond.